Mazda has been one of the world’s leading car manufacturers in the world for years, and we are here to present you with the best of the best from their product lines. A larger price tag always makes a car increasingly coveted, so these eight models really exceed the company standards! Read on to be amazed by these wildly expensive cars! Okay, so we admit that this one isn’t exactly on the shelves at the moment; we kind of jumped the gun. However, this model is in the makes and plans to hit circulation in 2017 for an estimated $30,000. Up until next year, the CX-9 has only endured minor changes- now, it is receiving a full-on, much needed redesign. It runs on the intense power of a 3.7-liter V-6, and has also received updated parts. This classic model is the Mazda story for legends. 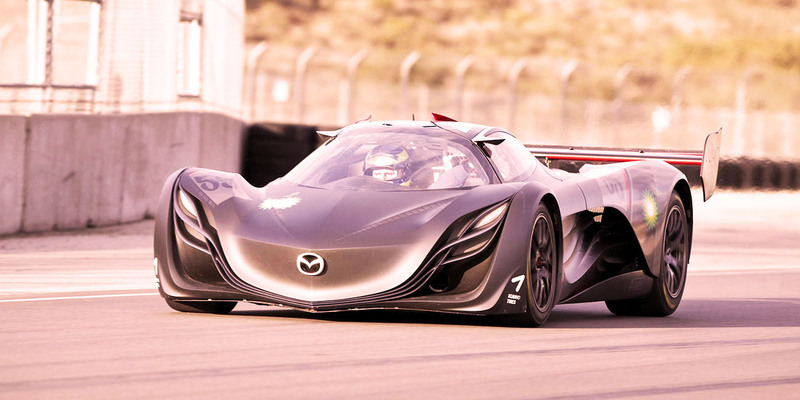 The speed tops out at 118 miles per hour, and advances to 60 miles per hour in less than eight seconds. For about $30,000, this best-selling and best-performing model could be yours. Remarkably, the next expensive car of this make is the 25th Anniversary remodel of the previous car. This enhanced version sells for roughly $33,000. With this price tag, you get all of the amenities under a retractable hardtop, Dark Gunmetal 17-inch aluminum-alloy wheels, a unique shade of Soul Red Metallic, and the bragging rights of having one of only 100 that were shipped to the U.S.
For the low price of $40,000 (in comparison), you could be the master behind the wheel of this classic 1991 speed demon. The RX-7 received record amounts of praise for its record-breaking capacity for speed at a top out of 155 miles per hour, and 0-60 acceleration in only five seconds. As the improved RX, you might assume that the RX-8 would be twice as fast as its RX-7 predecessor. However, you might be sadly mistaken. The RX-8, for the same $40,000, offers a slightly lower maximum speed of 146 miles per hour, and has the ability to reach 60 miles per hour in six seconds. However, it has increased levels of torque and other benefits the RX-7 lacked, especially ease of handling. For $60,000, you can have a real enhanced version of the RX-7 with the 2000 RX-7 Type RZ. This vehicle not only matches the 0-60 rate of five seconds available in the 1991 model, but exceeds the max speed by six miles per hour. It even has improved handling and force, like the RX-8. However, all things considered, the RX-8 will give you more bang for your bucks. Twenty thousand fewer bucks. The 2009 Superlight is an elegant piece of vehicular art for all of the showoffs who like to cruise around town, and look great doing it. It isn’t the fastest of the bunch, topping out at 124, but it is a stunning piece of $500,000 eye candy. Plus, it’s the most energy efficient sports car you could get. 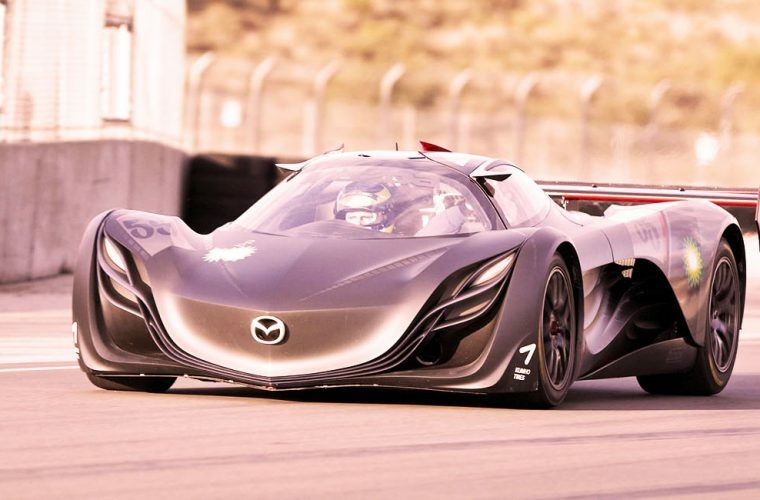 For a whopping sum of $3,000,000, you could purchase the star of the Mazda line: the 2008 Furai Concept. This vehicle makes the lists as one of the most expensive cars in the world, and definitely has one of the most renowned reputations. Speed tops out at a skin-tearing 211 miles per hour, and can go from zero to 60 in the most amazing 3.7 seconds your life. The appearance… honestly, it looks like it drifted out of a comic book. 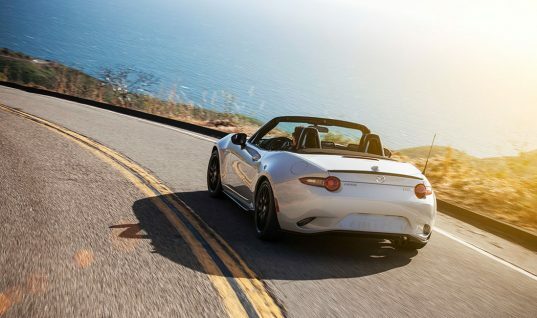 Hope you enjoyed our ranking of top eight most expensive Mazda models!